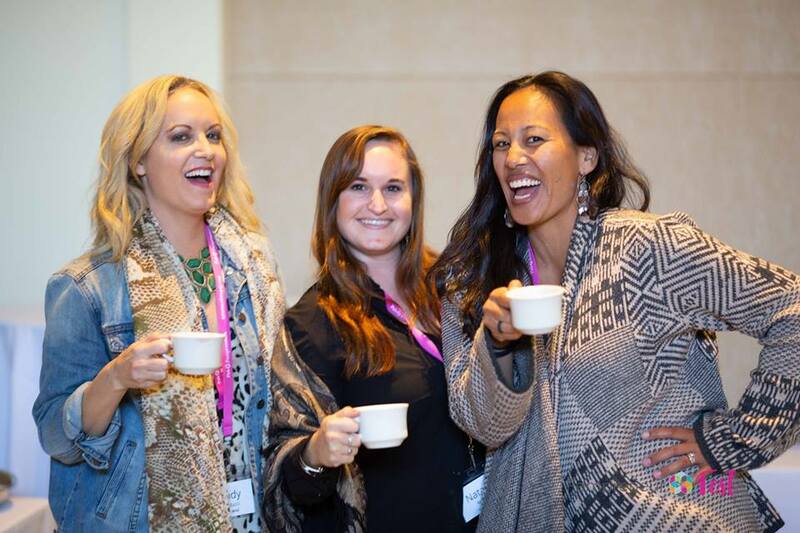 As a Fab Fempreneurs Member you get automatic access granted into our private online Facebook community of proactive fempreneurs who are excited about making a difference and taking their business forward. It’s the perfect place to share challenges, request recommendations for resources or referrals, get feedback on your idea, and find the support and the boost you need. Offline, join us at our quarterly business happy hour mixers! It’s just the right mix- you’ll make connections, have femfabulous fun, have a chance to win a highly desired gift in the special opportunity drawings, and give back to the community. You don’t have to go it alone! Exclusive Access to Business Building Content. You’ll get access to DIY courses, LIVE monthly coaching webinars, coaching videos, get-it-done downloads, business building forms and checklists, and how-to guides, all in one member-only portal. If you’re unable to make it to something “LIVE” you don’t have to worry- it’ll be uploaded for you to download when you’re ready. Access to the right strategies and tools at the right time. Accountability and Resources to Get Results. Growing your business requires action, and that’s why each month you have access to your monthly Get-It-Done download to implement the monthly webinar strategy in your business right away. Participate in member-only 5-Day Take Action Challenges where you’ll commit to accomplishing 3 specific goals, get focused, and report in on your progress. As a result, you make significant strides in your business that week. Short focused bursts of progress can transform your business! Every month you get access to participate in a LIVE webinar that addresses business hot topics ranging from how to set your fees, to ways to be more productive, to delegating to your team, to expanding your vision for growth. Plus, you’ll receive power coaching videos and member-only tips sent directly to your inbox to support you to stay on track with your goals. Sometimes you also need personalized coaching support when you need extra clarity or guidance, and as a member you get exclusive access to opt-in for private coaching at a VIP rate. To book your POP UP Sessions be sure to select the Private POP UP Session option at check out! Exclusive Opportunities for Visibility and Support. Get an exclusive members-only opportunity to be interviewed on the Fab Fempreneurs podcast for newer and established fempreneurs worldwide. Share your brilliance to make a difference while getting exposure to build your audience. If you’re more of a writer, be a guest blogger on the Fab Fempreneurs website and share your expertise. As a member, take advantage of free tickets to signature workshops and webinars, and special VIP rates/first access for special events, and new products and programs. 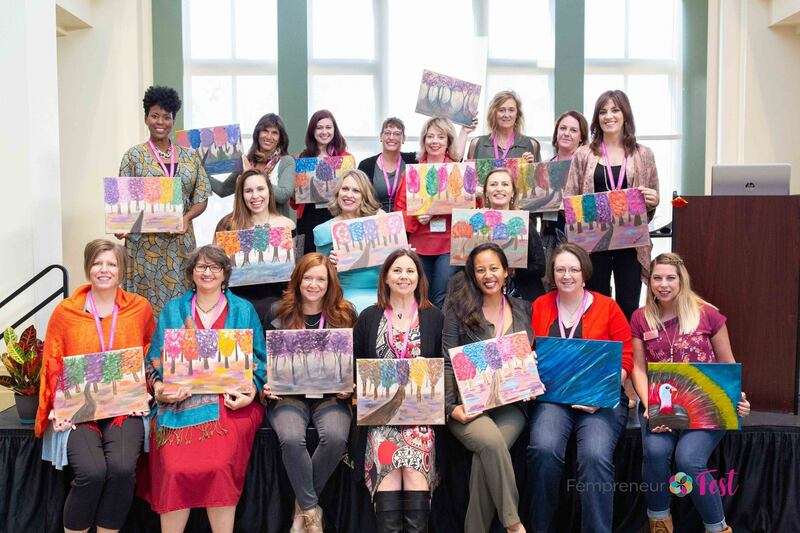 If you’re ready to take your business to the next level, become a Fab Fempreneurs Member today. How is this membership program different from others out there? 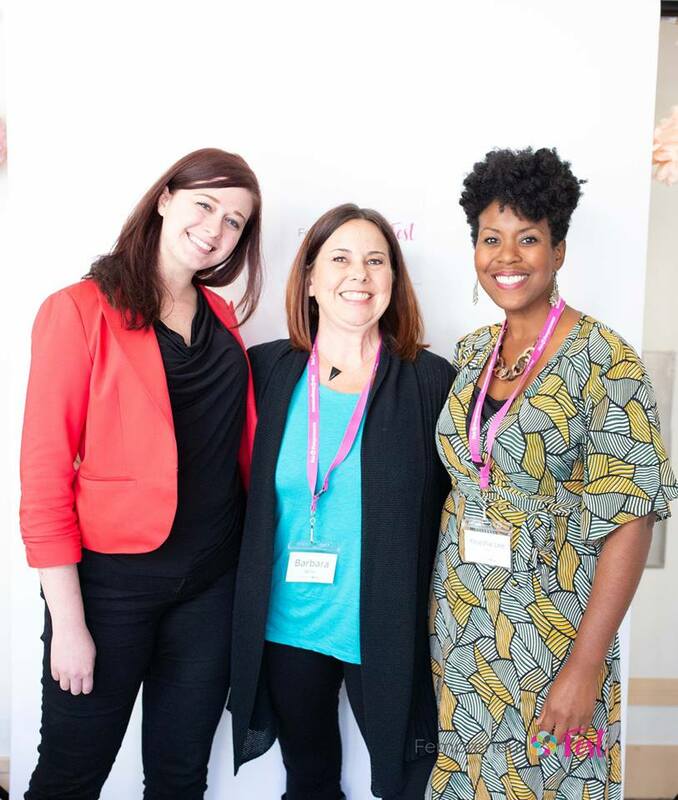 The Fab Fempreneur Membership is built on the understanding that you need support to get and stay focused, and have guidance and accountability as you grow your business. The membership has been designed to support you with creating a roadmap, accountability, tools & resources, and support. It can get lonely and overwhelming trying to grow your business alone. The good news is you don’t have to! We understand that you may not be ready for private coaching and need something more affordable you can take advantage of at your own pace, and implement what you need when you need it. What types of topics will be covered in the live training and coaching webinars? Every month we will select a hot topic for the month which we’ll discuss during our live call. This topic will be the focus for implementation efforts throughout the month to develop your business and yourself as a fempreneur. Topics will include broad to very specific areas of growing your business from developing a unique vision for your business, setting meaningful goals, navigating your plan to grow your business, asking for help (delegation! ), setting boundaries in business, getting and staying focused, time management & productivity, and more. Yes, you may cancel your membership at any time if you decide that it’s not working for you. Membership cancellation requires a 30-day cancellation notice. Upon cancellation request if less than 10 days away from the monthly membership due date your next monthly payment will be processed on your next due date and you will have full access for a final month of membership. Can I promote my services or products to other members? We encourage introducing yourself and your business in our Facebook community. We also encourage networking and getting to know other members. However, we prohibit promotional posts in the Facebook community (unless prompted by us) and request a good judgement policy whereby you can proceed accordingly if someone is asking to learn more. Please do not add anyone to your “list” without their consent. The community online and offline is not a sales-fest where business cards are thrown around and sales pitches shoved into faces. Any business done between members is of course fabulous and should be done in a professional manner. Fab Fempreneurs is not responsible and holds no liability for any agreements or transactions between members.  Will I get 1 on 1 time with Sara as part of the Fab Fempreneurs Membership? Private coaching is a separate service level from the Membership Club. If you’d like to work with Sara privately you can set up a consultation to see what private coaching option is best for you. As part of any ongoing private coaching arrangement you automatically receive membership status in the Membership Club. What if I can’t make the LIVE monthly webinars? Good news! All monthly calls will be recorded and uploaded to the private member portal for easy access when you’re ready. Be sure to mark your calendar in advance for the calls so you can participate LIVE and get an opportunity to interact with me and other members on key business topics. Like most memberships you are responsible to make the most of the resources and opportunities provided (and there are lots!). If I decide that I no longer want to be a member can I get a refund for that month? What if I paid up-front, can I get a prorated refund? There are no refunds under any circumstances. This membership is an intentional commitment to invest in your business and grow. It’s up to you to utilize what’s offered in a way that feels most beneficial. If you are not sure that you will stay committed for an entire year please choose the monthly membership option. Sara has the perfect combination of business know-how and real experience, yet incredibly warm and personable, making business fun to talk and learn about.